The Supra C500 has been tested to the LPS1175 Level 1 security rating, so that it has the same attack resistance as a standard front door of your home so it does not lessen the security of your home at all. The LPS test was devised by security engineers including those of the Association of British Insurers to ensure that using this particular Keysafe will not invalidate your home contents insurance. Installation Service - Full details below! 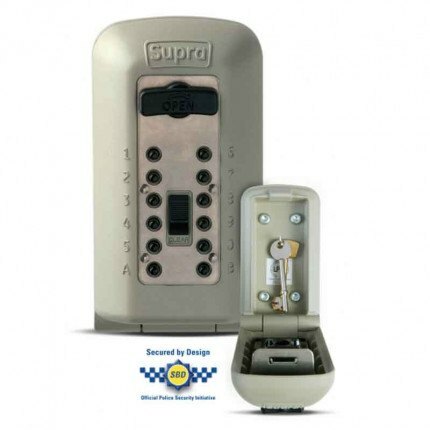 The Supra C500 Keysafe is the UK's leading key safe that has achieved approval by Secured by Design and the UK Police and recommended by WHICH? in May 2015. 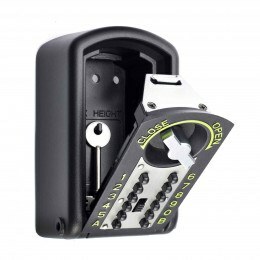 The C500 Secured by Design - Police Approved Key Safe has been tested to the LPS1175 Level 1 security rating, so that it has the same attack resistance as a standard front door of your home so it does not lessen the security of your home at all. 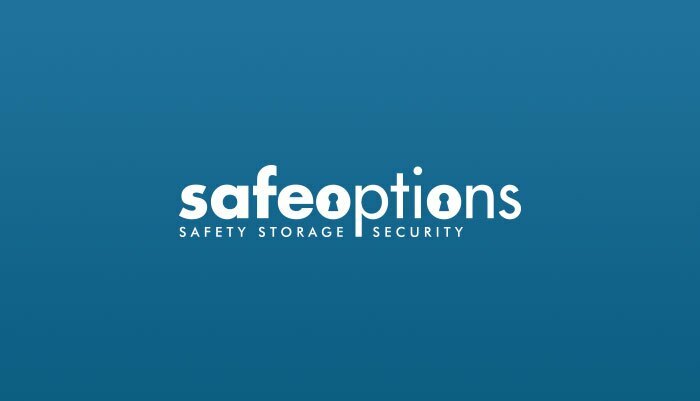 The LPS test was devised by security engineers including those of the Association of British Insurers to ensure that using this particular Keysafe will not invalidate your home contents insurance. 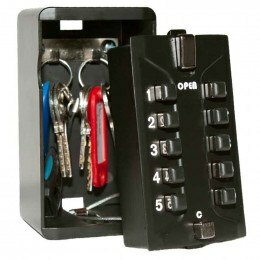 If you can't fit your KeySafe yourself we can do it for you. 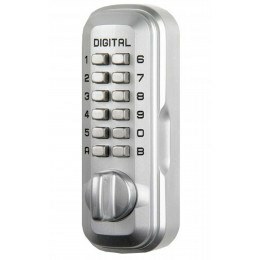 We offer a professional fitting service by our fully trained approved key safe installers. Our engineers can advise on best location for your KeySafe as well as giving instructions on how to use it and how to set the code. This installation can be arranged for a convenient two hour slot between 8am-8pm Mon-Fri and 8am-6pm on Saturdays. Installation can only take place after the delivery date and is subject to change in the event of extreme weather conditions or poor lighting during winter months. Once you place your order, our installation partner will give you a call to arrange a convenient time for your install. Please note the C500 can ONLY be fitted onto brick or concrete. Excellent quality. Robust. Easy to fit. Simple to use. Good value for money. I Fitted this for aging mother in law with dementia. To be used in case of lockouts, or by attending carers or emergency medics. Would recommend to anyone but particularly for vulnerable elderly persons. 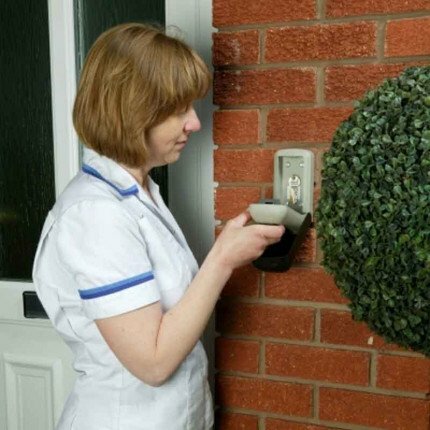 Great for elderly homes to allow carers to enter as needed. Used for safe storage of key in garage. Works well for us. Used to keep spare houe keys for my elderly mother. Easy to use and very sturdy. I had a smaller unit similar to this for more than 15 years and it has saved me being locked out of my house on several occasions. I needed a larger unit and am so happy I chose this one. It is very heavy - built like a tank - and very convenient to use. It is better than my old one in several ways - more combinations and the plastic shroud is very practical indeed and makes the unit less conspicuous. Good price, great product. Will it fit to recently rendered wall? 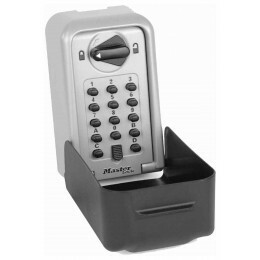 We see no reason why this key safe will not be suitable for your wall. The bolts should go through the rendering and into the solid wall construction behind it. However, we would advise that you check with the builder who recently rendered the wall in case there is any reason that it won't hold the fixings. My house is a Cotswold stone colour and the black case will stand out. Do you offer any alternative colours please? Unfortunately no. 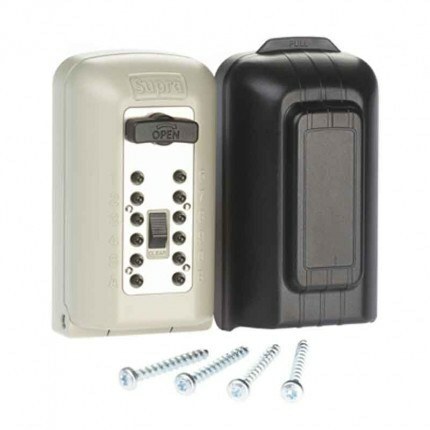 When fitting this type of key safe it is best to obscure it from general view - behind a shrub, behind the garage or on a side wall for instance. We do offer the Lockey product which comes in various colours including "brick" - search for Lockey in our search box. Does fitting this to wood, rather than stone lower the security? Yes it would certainly mean that it would be much easier to remove the safe from it's fixed position. If you have no alternative than to fix it to wood then ensure the safe is positioned in such a way that it is not easily visible. Position it behind a bushy plant for example.